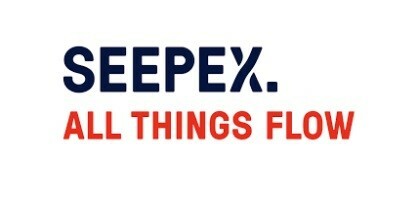 SEEPEX develops and produces progressive cavity pumps, macerators and control systems. We offer a range of market specific product groups with high performance ranges that provide customers with tailor made pumps. We emphasize competent consulting, planning and project management to solve every complex handling case. SEEPEX pumps are used for both high and low viscosity products, with and without soft solids. They provide a low shear action and can handle even the most shear sensitive products. Abrasive and corrosive products can also be handled with the correct pump material selection.